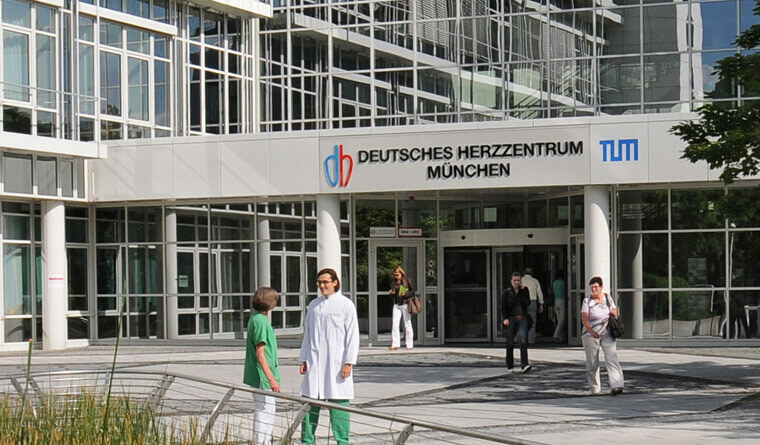 Combining world-class research and training with premium medical care: The university hospitals are the mainstay of medicine at the Technical University of Munich (TUM). 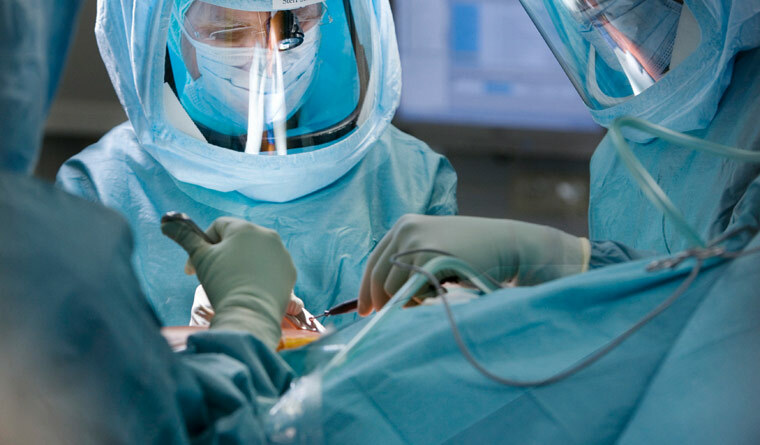 Patients benefit from the fact that the latest medical research findings can be incorporated directly into treatment procedures and therapies. The TUM School of Medicine maintains close ties with the university hospitals. It has over 70 chairs engaged in teaching and research. TUM favors an interdisciplinary approach to the study of medicine based on the all-embracing “mediTUM” curriculum. The academic department of Medicine also offers the “Medical Life Science and Technology” PhD program.